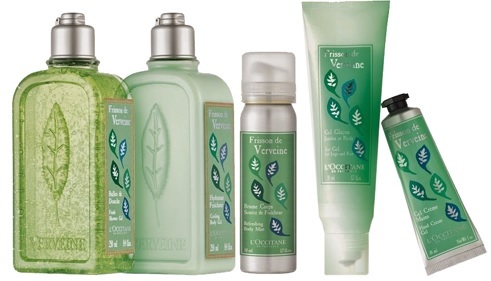 L'Occitane Frisson de Verveine - 100ml EDT - $54, 250ml Fresh Shower Gel - $22, 250ml Cooling Body Gel - $32, 75ml Ice Gel For Legs & Feet - $24, 50ml Refreshing Body Mist - $12, 30ml Hand Cream Gel - $12 - a fresh aquatic citrus unisex fragrance with top notes of lemon and bergamot; heart notes of verbena and cucumber; and base notes of musk and cedar wood. Verbena is one of my favourite scents so this is a collection I look forward to every year - and this one is not a disappointment! I love the citrus top notes which gives the fragrance such a fresh start while the musk grounds it and keeps it from feeling too light. 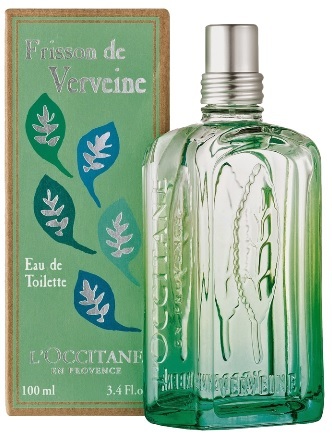 Available now for a limited time at L'Occitane boutiques across Canada.